The Boucher Institute of Naturopathic Medicine Society provides direction and leadership for the Boucher Institute. 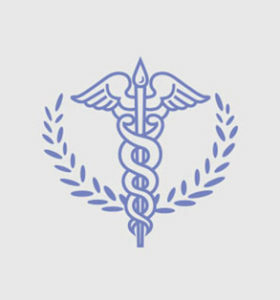 The President & Board of Governors ensure that the goals of the Boucher Institute are consistent with the requirements and standards of our accrediting bodies and other naturopathic medical institutions. Following an undergraduate degree in agriculture and an MBA from The John Molson School of Business in Montreal, Michael spent the next fifteen years in the pharmaceutical and international financial sectors. Following senior executive postings to South East Asia, Switzerland and the UK, he opened his own strategy and leadership consulting firm in Frankfurt, Germany servicing international corporate clients. Following his return to Canada in 2009, he became an advisor in the higher education sector. In his time abroad Michael has gained a deep appreciation for naturopathic medicine and its power to prevent and heal disease. His passion is classical homeopathy and he is presently taking a 2 year homeopathy course at the International Academy of Classical Homeopathy in Greece. He has also spent many years studying Jungian based astrological depth psychology. He lives with his wife and three children in White Rock, BC. Dr. Jensen holds a PhD in pharmacology and physiology. He is distinguished as the only person to have served as a leader and professor in colleges of allopathic medicine, osteopathic medicine, naturopathic medicine, oriental medicine, and chiropractic. 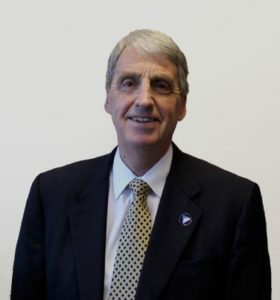 He is on the Board of Directors at American College of Healthcare Sciences and has served as a public member of the Council on Chiropractic Education and currently serves as a public member of the Accreditation Council for Occupational Therapy Education. Steve Siblock graduated from McMaster University and spent eleven years in public college/university administration and the Ministry of Education at Queen’s Park, Toronto. 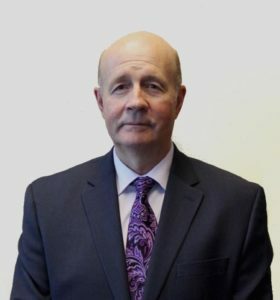 He has held operational management positions at several colleges and universities as an assistant and associate registrar, specializing in student information systems, student records, examinations, academic calendar development, admissions, course scheduling/timetabling and enrollment reporting. After moving to BC, he continued supporting post-secondary education working for the Ministry of Advanced Education and the University of British Columbia, and was the Ministry’s accreditation officer for the Boucher Institute when the school attained its initial accreditation.He brings to the Board many years of experience in institutional governance, accreditation, information systems, performance reporting and student-centered operations of large educational institutions. Amandeep completed his academic and professional qualifications in India where he received MBA with distinction from IGNOU; M.Com with gold medal from Punjab University; and CA designation from Institute of Chartered Accountants of India. His academic pursuits, brought him to Kamloops, BC, Canada where he earned his PGD in Accounting from Thompson Rivers University and CPA, CGA designation from CPA Canada. Amandeep has a breadth of accounting experience in Public Practice, Industry and Not for Profits and is currently serving as Financial Services Manager at Association of Neighbourhood Houses BC, where his focus is on helping Not for profit organizations navigate their financial responsibilities and goals. 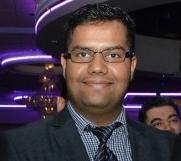 Amandeep is a yoga practitioner and has a great appreciation for Naturopathic profession and alternative medicine. Dr. Duizer is the co-founder and Medical Director of DAMYHealth.com an Online Health and Wellness Centre, co-developer of The Healthy Rebel App and a practicing Naturopathic Doctor at the Finlandia Health Centre in Vancouver, BC. He completed his undergraduate Bachelor of Science in Chemistry and Psychology as part of the Regular Officer Training Program (ROTP) at the Royal Military College of Canada and subsequent Naturopathic Physician diploma at the Boucher Institute of Naturopathic Medicine. 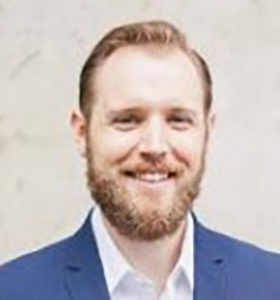 As a former Canadian military officer, current digital entrepreneur and local practicing Naturopathic Doctor Dr. Duizer brings a passion for integrative medicine, leadership, new media and business to the BINM Board and looks to positively impact the future development of Naturopathic Medicine as a profession. Dr. Dawson grew up in Victoria BC, and did her pre-med studies in Ottawa, then graduated from the University of Manitoba with a Bachelor of Science in Agriculture, and a minor in Food Science. She graduated from the National College of Naturopathic Medicine, in Portland Oregon in 1997, and has been practicing in Sechelt since 1998. In addition to her work at the Hummingbird Clinic, she taught at Boucher Institute of Naturopathic Medicine for nine years, and now serves on the BC Naturopathic Association board and the Wellness on the Coast committee. 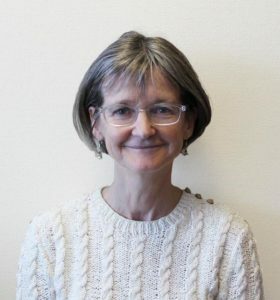 As an ND Dr. Pincott has served on the CNPBC (College of Naturopathic physicians of BC) board, the CAND national board, and she was instrumental in developing National Naturopathic Medicine Week in Canada for which she received the Verna Hunt award. She was the first female ND to practice in Vancouver in 1985 since the 1930’s. She is author of Dr. Pincott’s Office and Practice Management Manuals for the new ND graduate. She wrote a bi-monthly column for the Campbell River Mirror Newspaper from 1999 until 2016. She has maintained an active website since 1993 and has all of her articles and newsletters published there. 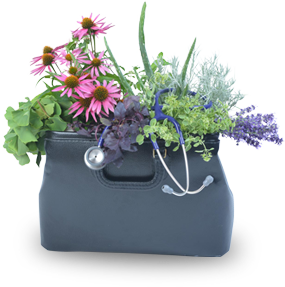 She maintains an active role in continuing her education by attending naturopathic and medical conferences throughout North America several times per year. She is a member in good standing of the BCNA, CNPBC, CNF and CAND associations. She is an active advocate for the profession as well as her patients even as she enters semi-retirement.